If you love bird watching then without delay, you must go to Bhutan Birding tour, which stretches itself in a span of 13 nights and 14 days. 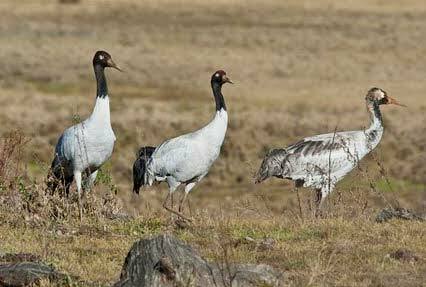 You will be indulging in bird watching activity in those regions of Bhutan, where one can spot some most exotic avifauna species, as many as 770 species in number. 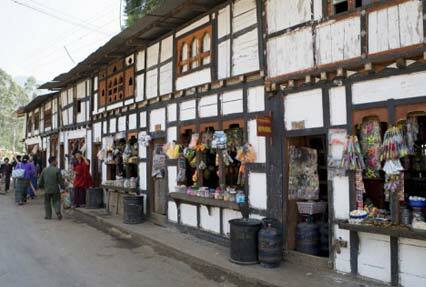 You will be exploring places such as Paro, Thimpu, Gangtey, Bhumtang and more. Along with birding, you are also going to enjoy visits to the popular tourist attractions. After arrival in Paro, check-in at the hotel. Evening is booked to enjoy the orientation program. Overnight stay at the hotel. Post breakfast, start sightseeing. The mountain ranges in Paro are perfect for bird watching where you can spot exotic avifauna species. Some very popular ranges are Taktsang Lhakhang, Rinpung Dzong, Ta Dzong and Kyichu Lhakhang. After breakfast, your road journey to Thimphu starts. 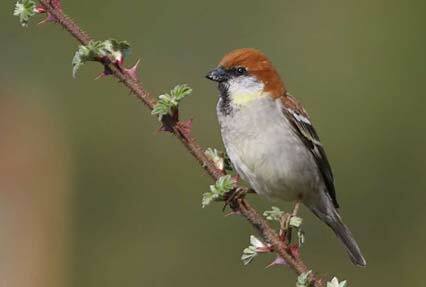 The capital of Bhutan offers great bird watching opportunity around Motithang along with Cheri and Begana villages. Overnight stay. Post breakfast, move towards the Dochula pass (3050 m). Enjoy a mesmerizing view of Eastern Himalaya. Later, proceed to Punakha and Wangduephodrang valley. On the way, you can spot rare avifauna species like White-breasted Kingfisher, Black Chinned Yuhina, Large Gray Babbler, Spotted Dove, Red Breasted Rosefinch and more. Overnight at Wangduephodrang. After breakfast, move eastwards of Wangduephodrang via Black Mountain region. Halt on the way for bird watching, spotting Fire-breasted Flowerpecker, Amur Falcon, Red-headed Bullfinch etc and photography. You finally reach Gangtey, a quiet serene hamlet, overlooking the Phobjikha valley. Overnight stay at a lodge. After breakfast, you will start driving on the stretch of Gangtey and Trongsa. This stretch offers an amazing opportunity to you for spotting a large number of bird species in thick rhododendron forests. Bamboo is the most popular bird species here. Day 7 is fixed for roaming around thick Trongsa (2100 m) and Bumthang (3400 m) forests. Enjoy the beautiful view of Bumtang from Yotongla pass and the river Chamkhar Chhu. Spot a vast variety of birds here. After breakfast, drive to the fascinating valley of Ura. Explore the picturesque Ura valley and the village. It is the highest valley of Bumthang. Large lush green sheep pastures along the side of the road, en route you will see Urala pass. Stay overnight in tents. Start your journey to Limitithang. Although the area of Ura valley is relatively dry but now your path will be covered with thick forests. Halt at Thrumshingla pass (3750 m). Visit Sengor, a small village with stone roofs and green land. This village is also home to Monal. It is a popular bird species of the region. Night halt. Day 10 is booked for exploring Mongar and Trashigang, the two ancient towns of Bhutan. Once in Mongar, you will explore Mongar Dzong, erected during the 19th century, the administrative center of the area. Later start your journey towards Trashigang, to explore Trashigang Dzong. Overnight stay in Trashigang. After breakfast, return back to Mongar. The afternoon is booked for sightseeing and shopping at the local bazaar. Overnight stay. After breakfast, proceed to Bumthang. After arrival, check-in at the lodge. 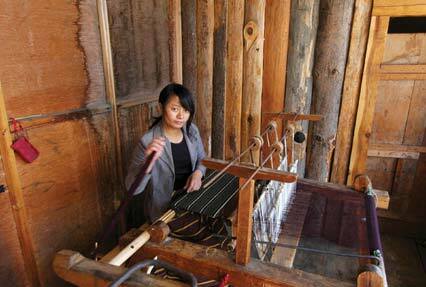 Post lunch, visit the Yatha weaving center and later explore the local bazaar. Overnight stay. Have breakfast and leave by road for Thimphu. On the way, you can visit the houses in the village. Stop for lunch at Wangduephodrang. You can shop for amazing bamboo products. Overnight star at Thimpu. Get transferred to the Paro airport, to catch a flight for your journey.